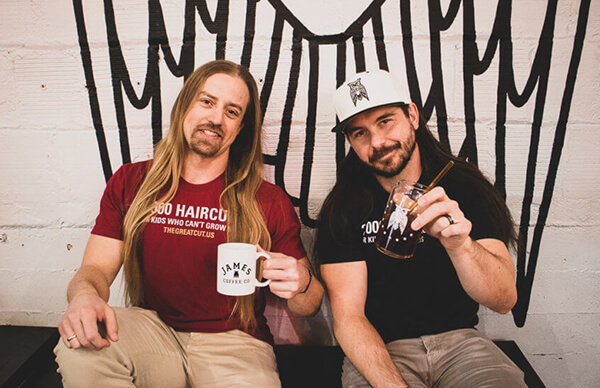 You may know Chris Healy (2004) of The Longhairs from his appearance on ABC’s “Shark Tank” or from his viral hair whipping video during a 2018 Fresno State home football game, but Chris’ latest venture actually involves him chopping off his iconic golden locks. 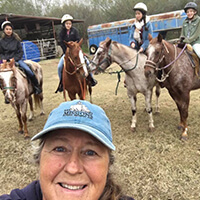 Sherri Mell’s (1980) life-long passion for rodeo goes beyond competition; she loves rodeo because of how it helps to change lives. Today, she runs her own therapeutic riding facility, Riding Opportunities Promoting Exceptional Riders (R.O.P.E.R. ), and hopes to lead her athletes to victory in the 2019 Special Olympics World Games as Team USA’s Equestrian Head Coach. Volunteer at Grad Fest and get back on campus! 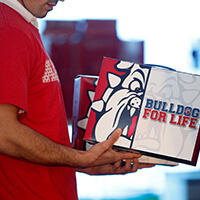 Sign up to assemble grad boxes or volunteer day-of to hand them out to our graduating students. Help our seniors get excited about becoming alumni! 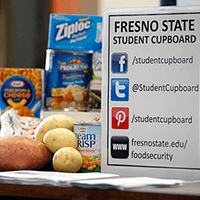 Alumni: this month, your gift to end student hunger at Fresno State will be doubled, dollar for dollar. Looking for a job? Don't miss out on the Recruit the 99 Career Fair on Wednesday, March 6 at the Save Mart Center! 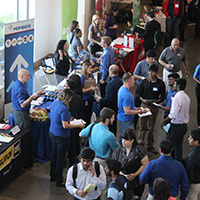 Over 190 companies will be there with hopes of hiring our alumni! Leo Rowland (2000) accepted the position of dean of art and design at Studio Arts College International (SACI) in Florence, Italy. Two Fresno State class of 2011 kinesiology-athletic training graduates are now working in the state of Georgia: Janet Lin Craft at LaGrange College in LaGrange, GA; and Josh Dollahite at Berry College in Rome, GA.